Whether you are planning to give your home a new look by remodeling, demolishing an old and unused building or remove a wall; asbestos testing in your SeaTac, WA area property is mandatory according to NESHAP regulations. Puget Sound Abatement offers asbestos inspection and asbestos testing services in the SeaTac area for residential and commercial buildings. 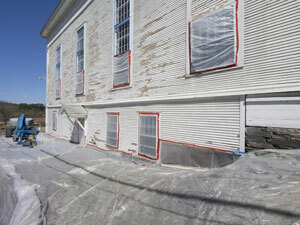 Asbestos was a widely-used building material until discontinued when its harmful characteristics were discovered. However, many old buildings still contain this hazardous substance. Exposure to it can cause serious health problems including cancer. 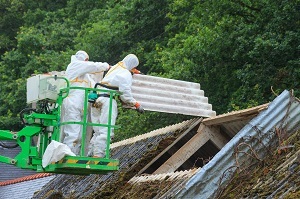 Therefore, asbestos testing is vital before any demolition or renovation. When you are planning any construction on any existing property, having an asbestos test done may not be your priority, but it is an essential step for the safety of your family or employees and neighbors. Do not take the risk of asbestos exposure; call us for asbestos inspection and an asbestos test to check if any structures or areas contain asbestos. It is always advisable to call certified professionals like us to have an asbestos test done in your SeaTac area property. Doing so is not only legally required but essential to have complete peace of mind that the asbestos testing professionally handled. Trust us for a quick and accurate asbestos test whatever the type or size of property you may have. You can also call us for asbestos inspection in a SeaTac area property that you are planning to purchase. If you are buying an old house, professional asbestos testing surely will save you from trouble later on. Our careful asbestos inspection not only gives you peace of mind before you buy a home but also eliminates the danger of asbestos exposure. We complete our asbestos inspection and asbestos test precisely and correctly. For asbestos testing services in the SeaTac area call Puget Sound Abatement at (425) 336-0611. 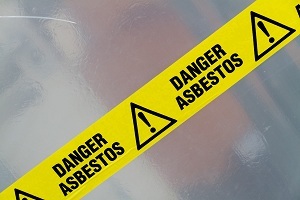 We are the asbestos test experts for residential and commercial buildings. Call for an asbestos inspection today and be safe!